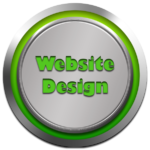 Website Design and SEO services. Remote IT support. On-call IT Department Based in Cleveland, Ohio. "From Advertising to Zip files, Cleveland Computer Guy has you covered"